You are bombarded with ads and you don't know where they come from? Perhaps you have been infected by a PUP, an unwanted software. 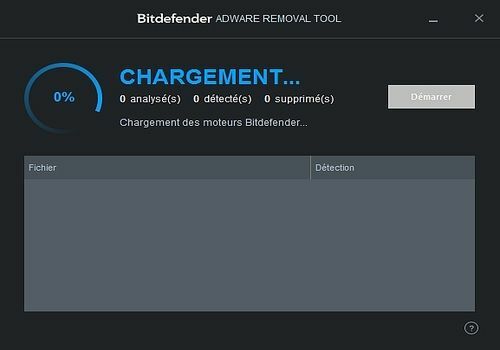 Bitdefender offers software to remove this type of software, inspired by the tool for Mac released in 2014 and which made it possible to clean browsers. BART scans the entire PC and finds programs that are potentially harmful and suggests that you eradicate them once and for all from your machine. A good initiative on the part of the publisher. Spyware Removal Tool help you and get rid of spyware that has invaded your system, it also prevents infection by new spyware.